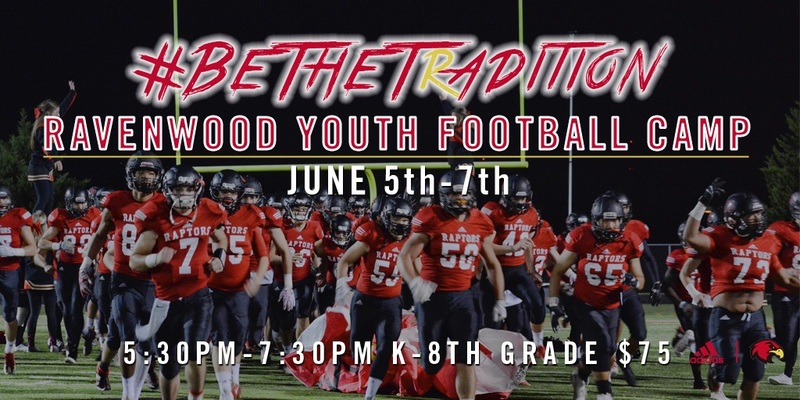 Come join the Ravenwood Football coaching staff and players on Monday, June 5th through Wednesday, June 7th from 5:30 PM - 7:30 PM each night for a fun, developmental youth football camp! Over the course of the camp, we will be working to develop speed, agility and fundamental skills valuable to all football positions including: Quarterbacks, Running Backs/Fullbacks, Wide Receivers/Tight Ends, Defensive Line, Linebackers, Defensive Backs, Kickers, Punters and Long Snappers. An emphasis on proper and safe technique will be used at all times. The camp will take place in the RHS football stadium at 1724 Wilson Pike, Brentwood, TN 37027. Cost is $75 and includes a t-shirt! Click on the following link to register online: https://goo.gl/forms/DvovaDMXZzfccPBC2. 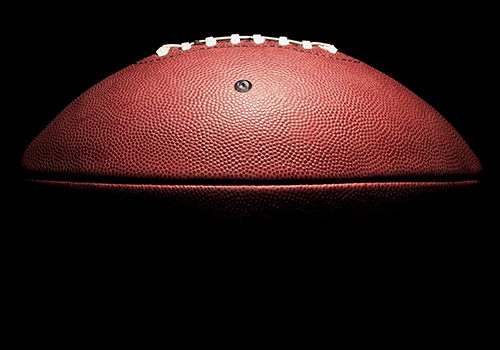 If you prefer paper registration, please click on the following link and then click on the Football tab to print the registration form: http://ravenwoodraptors.scorebird.com/forms#.